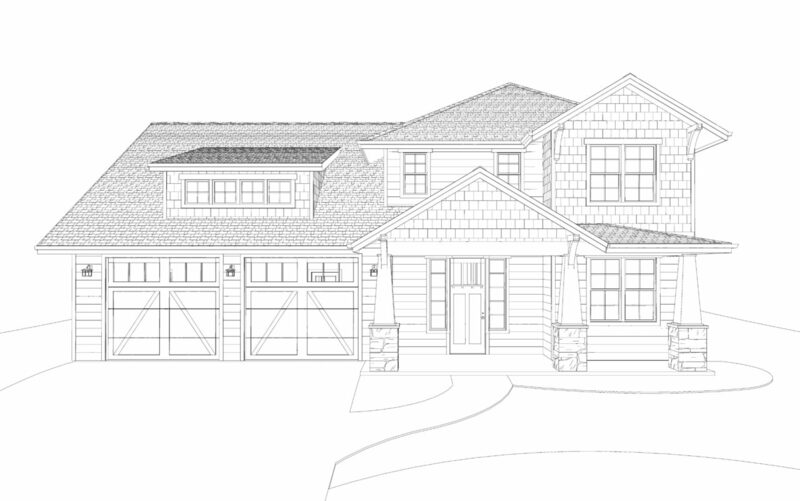 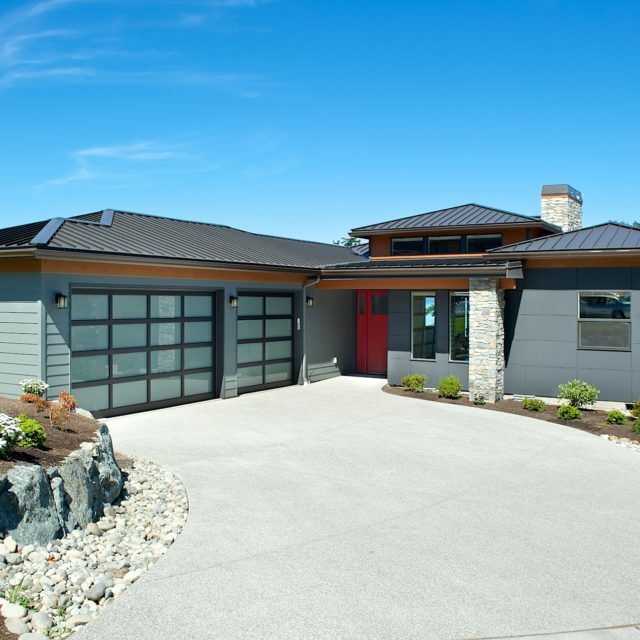 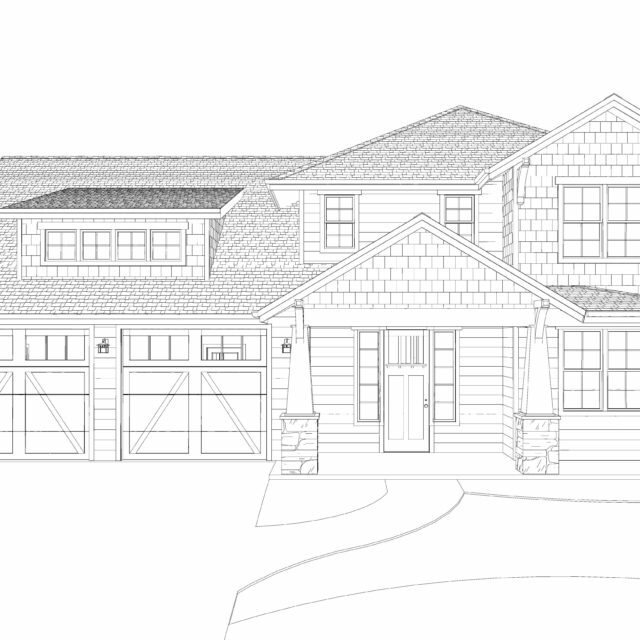 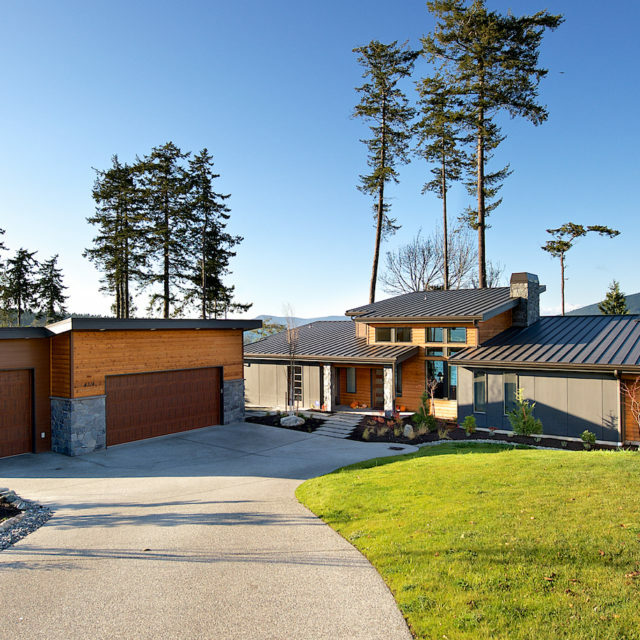 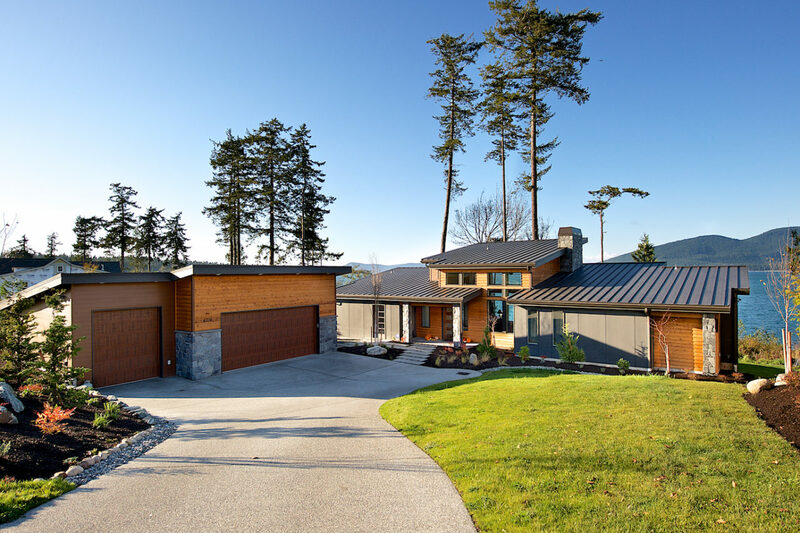 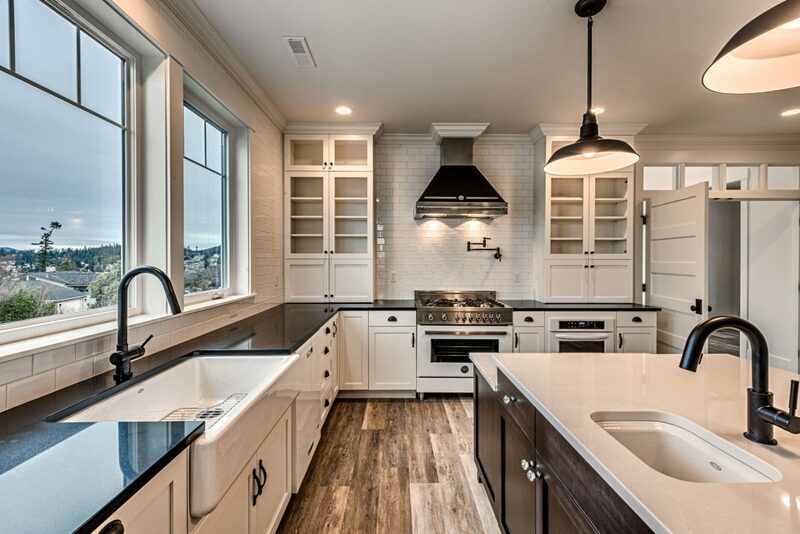 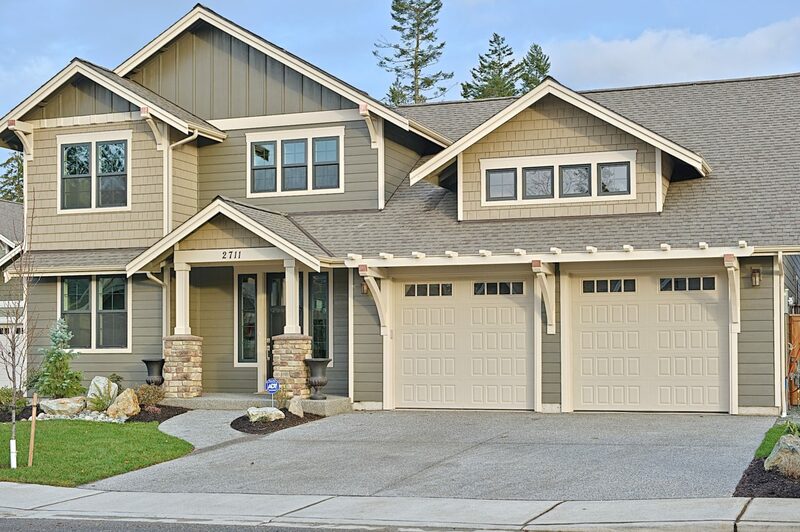 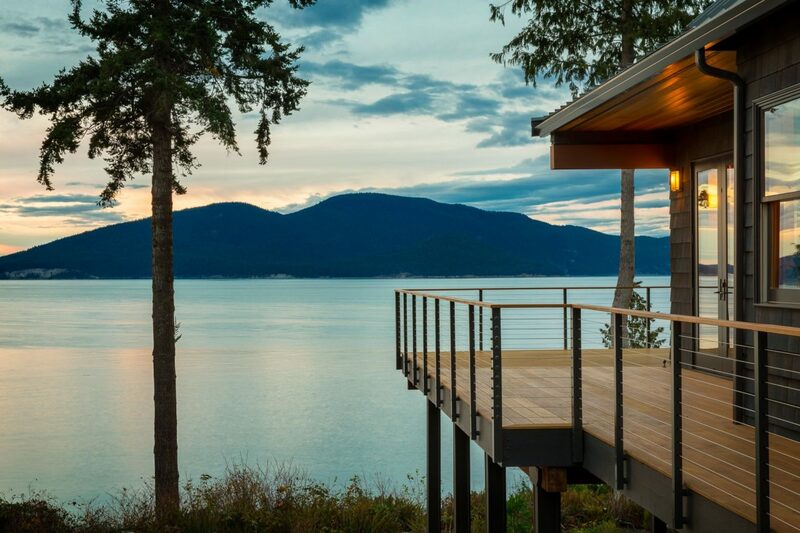 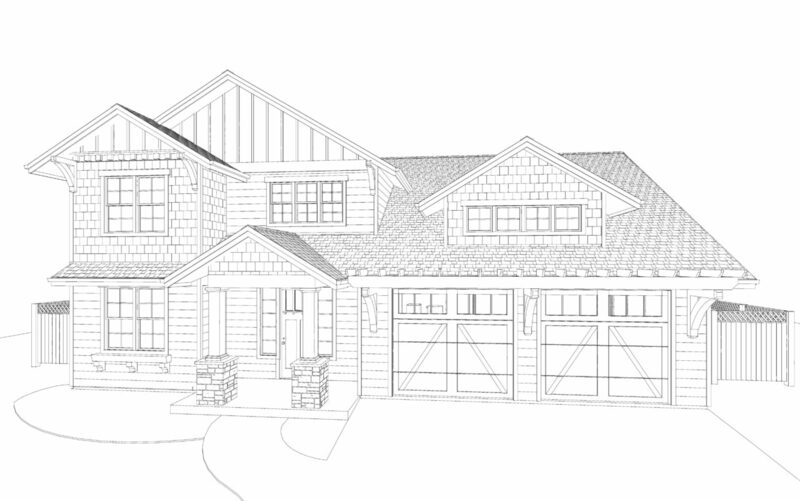 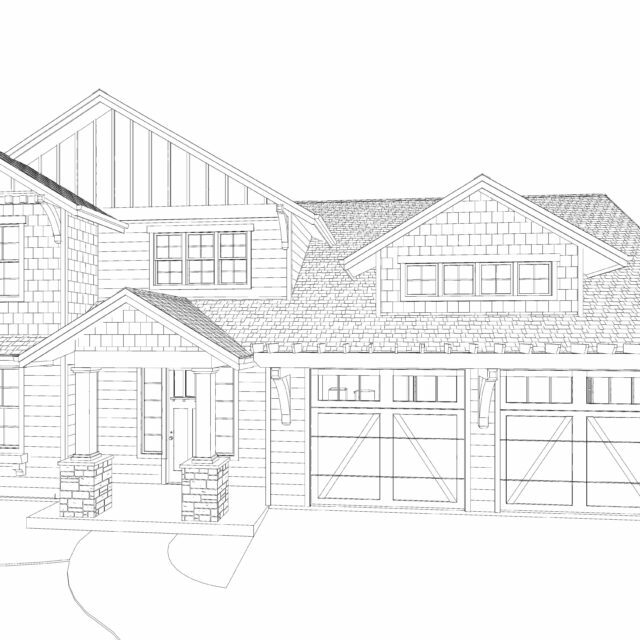 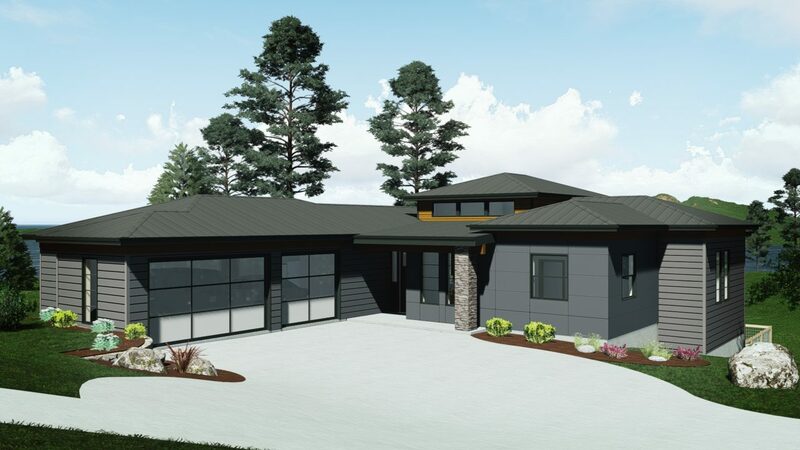 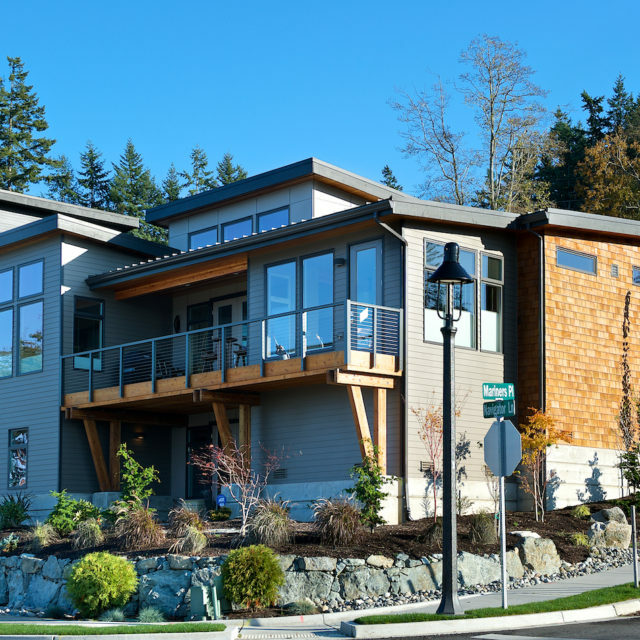 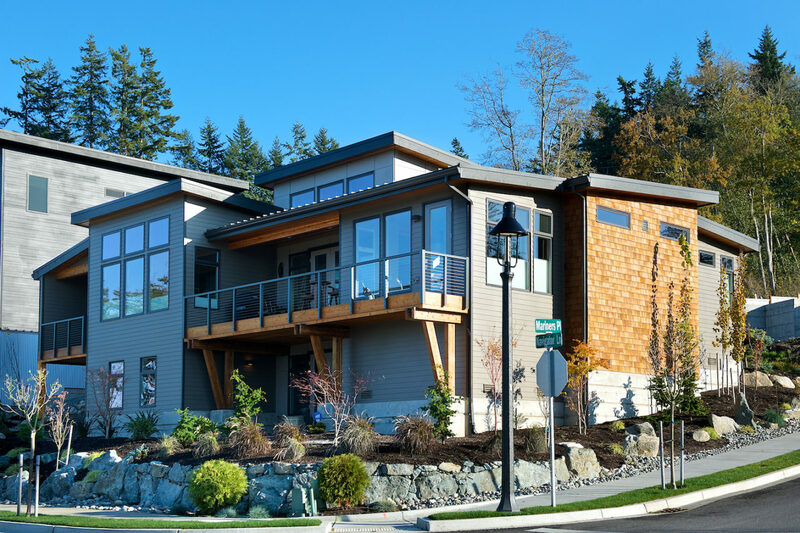 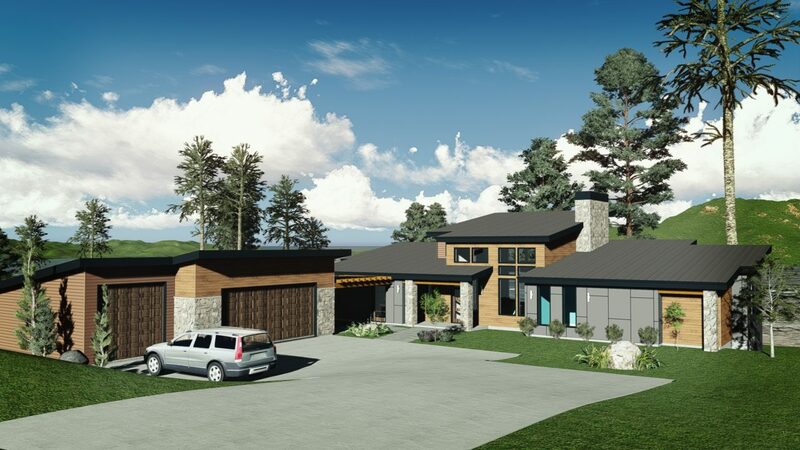 Our design build process is a team approach where we work with you from start to finish to create a home that perfectly fits your lifestyle and your budget. 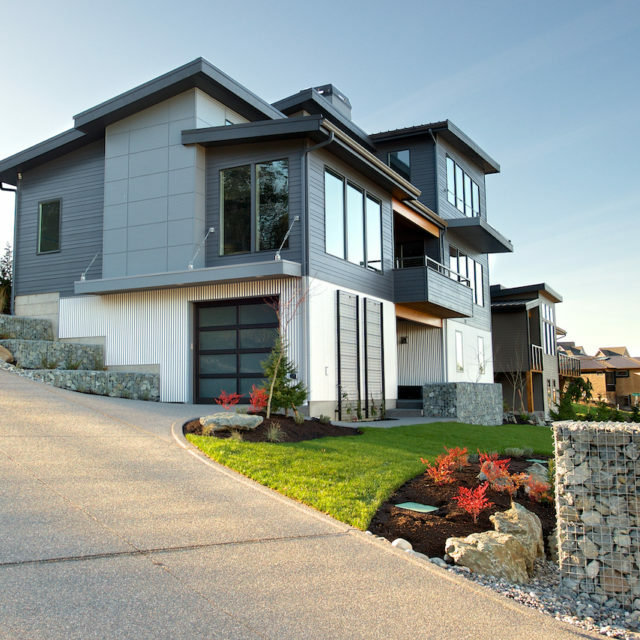 Your building site will have a big influence on your home design and your budget. 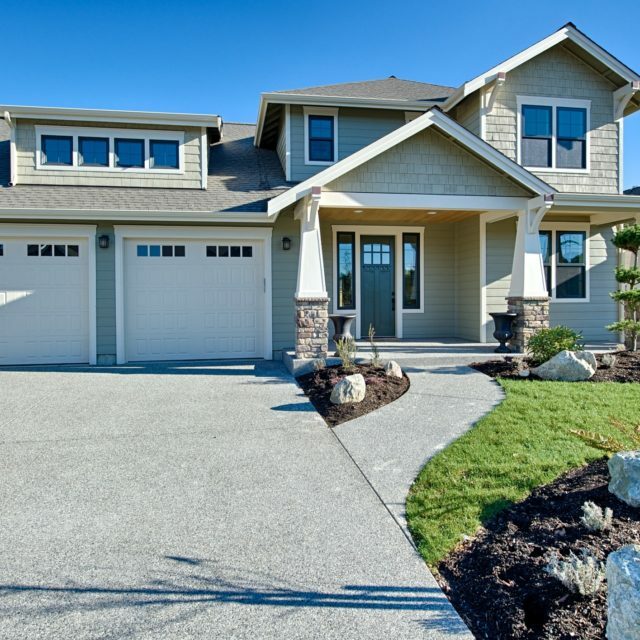 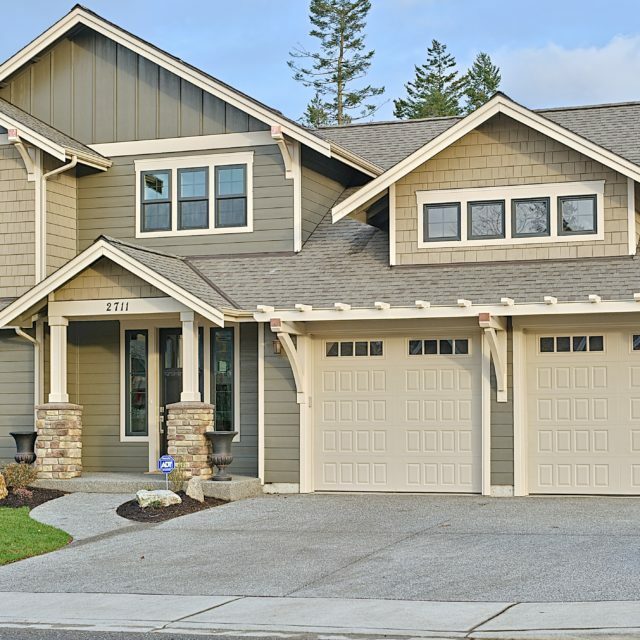 We’ll carefully review all its features, identifying its strengths to use it to your best advantage and determining the ideal location for your home. 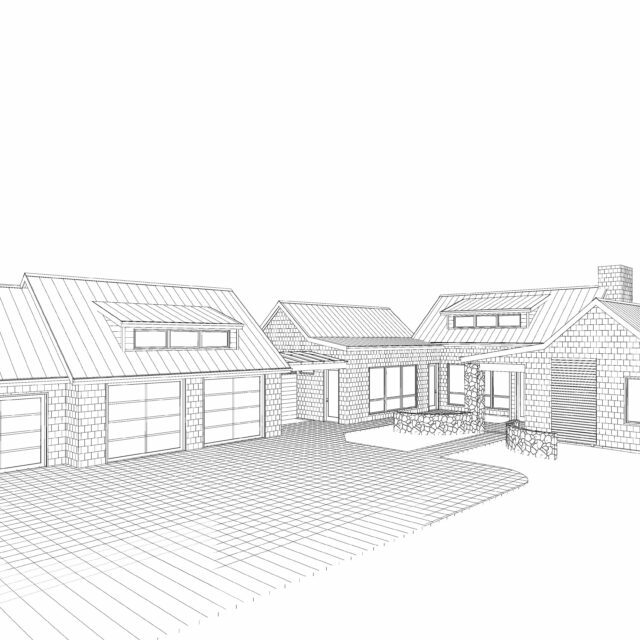 After thoroughly reviewing your site, we’ll create a concept design that fits your site and maps out the spaces you want in the home. 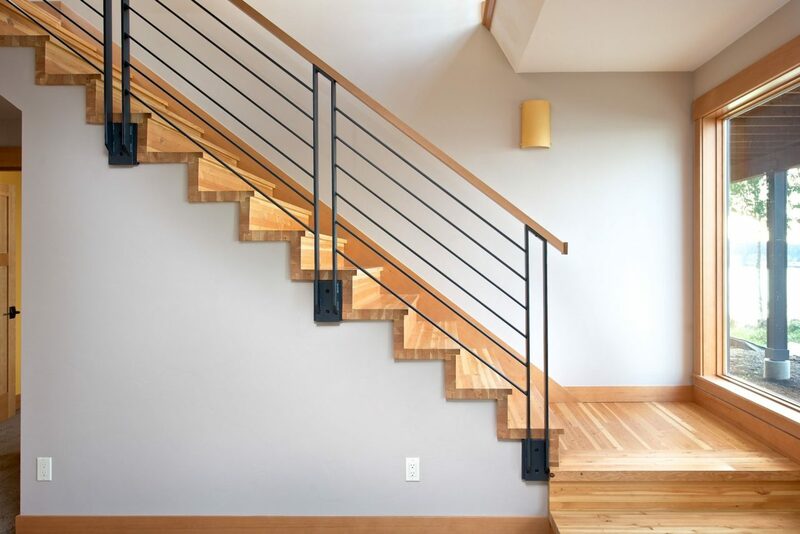 As we work together to fine-tune the floor plan, you’ll have professional guidance every step of the way. 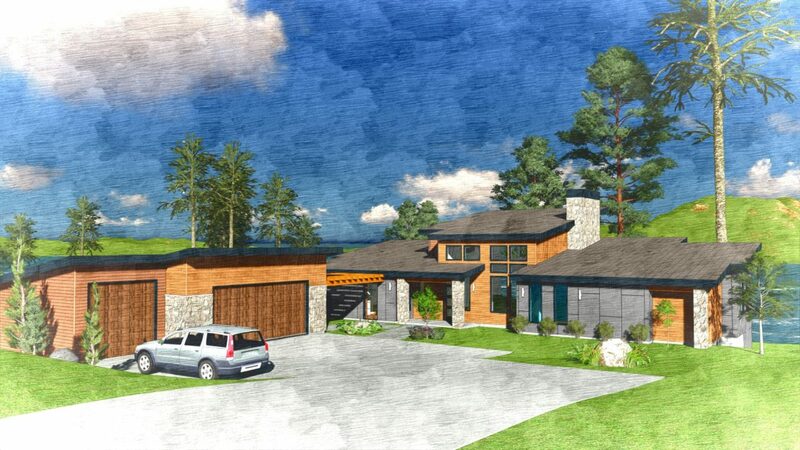 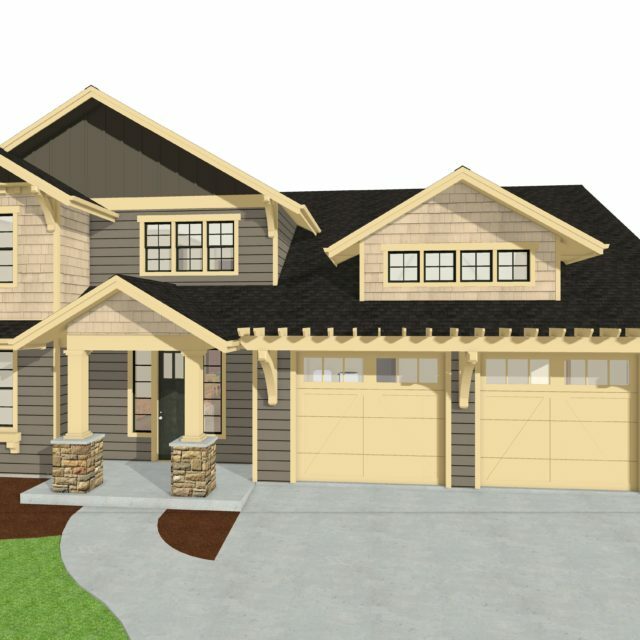 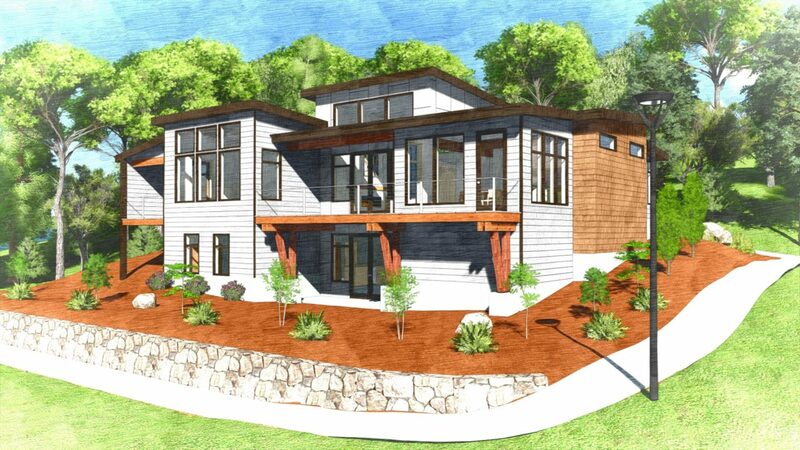 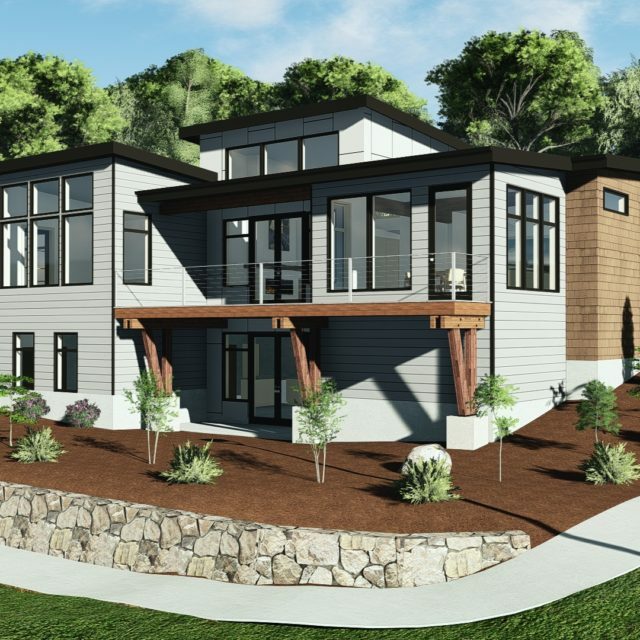 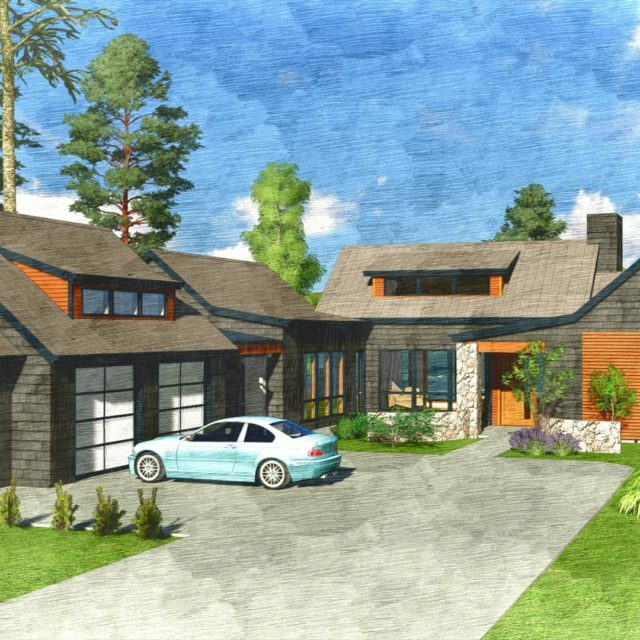 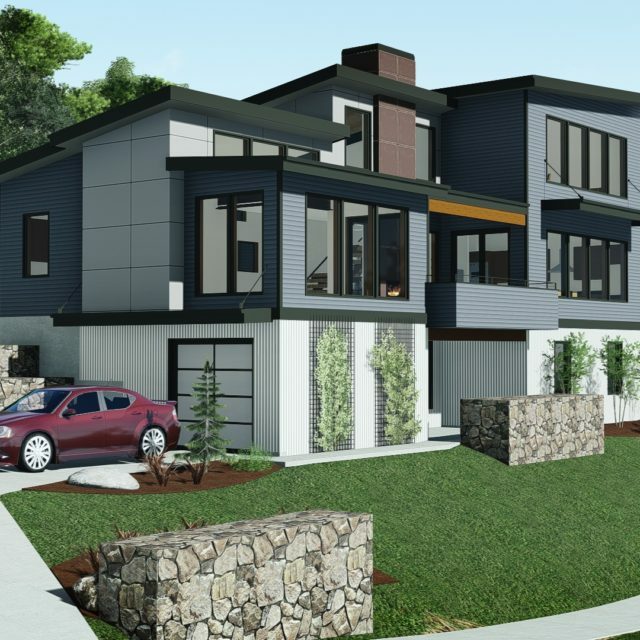 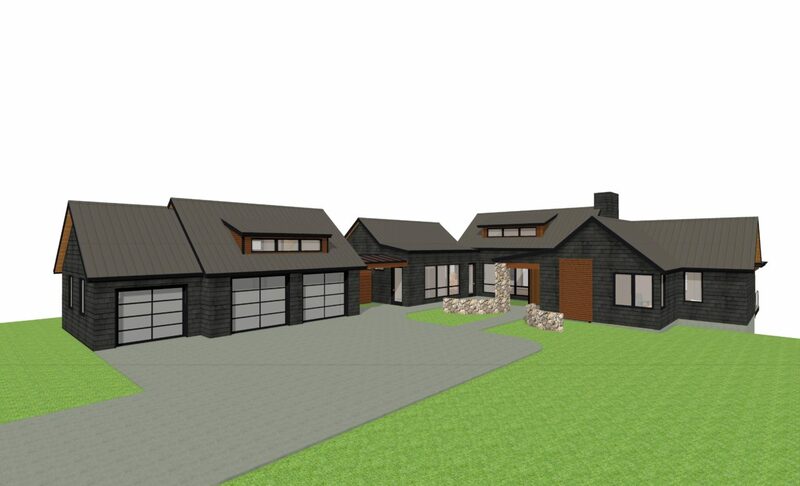 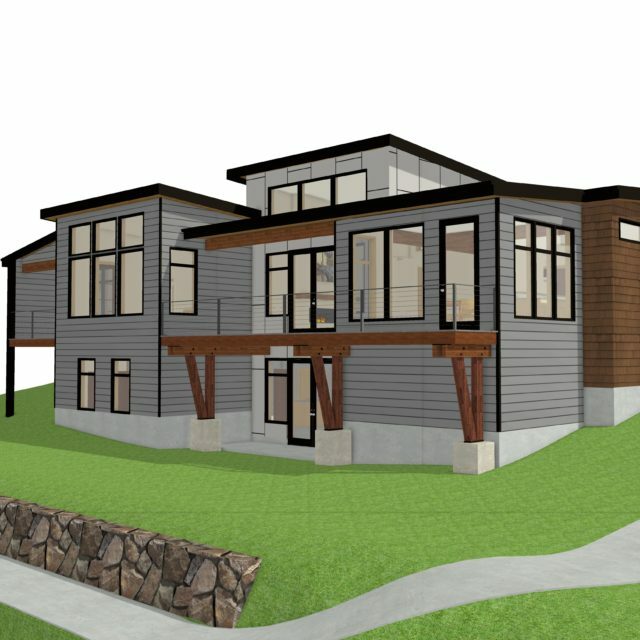 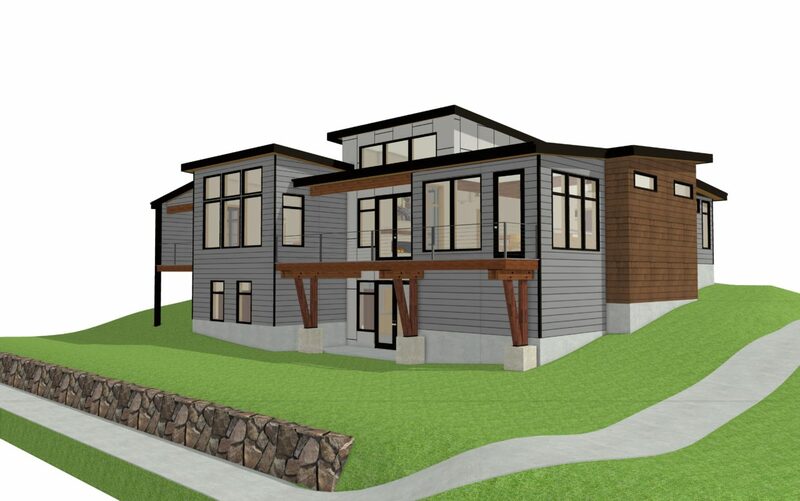 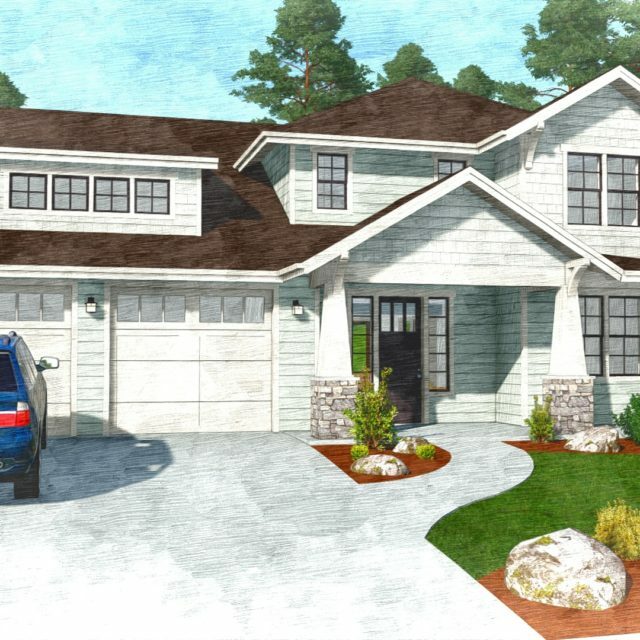 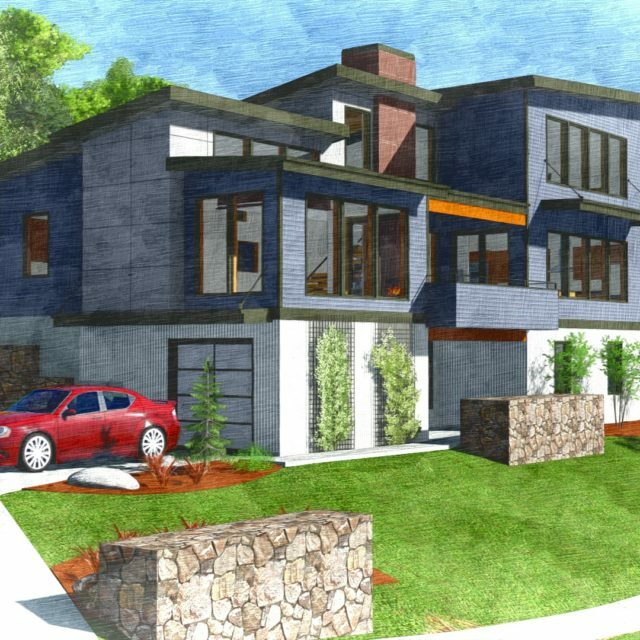 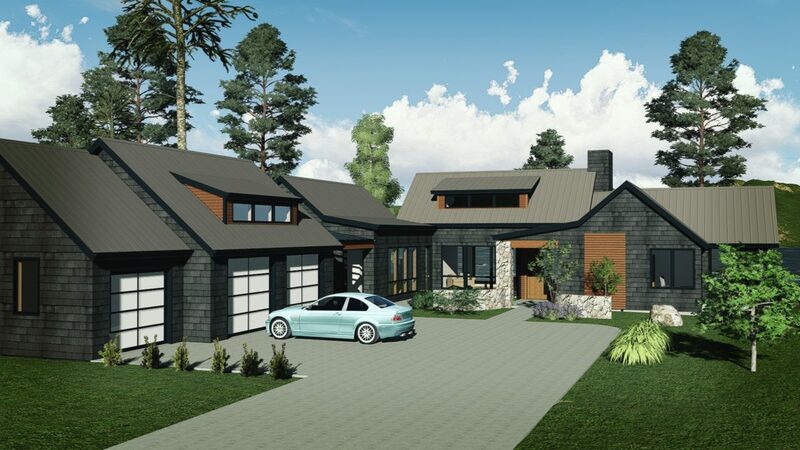 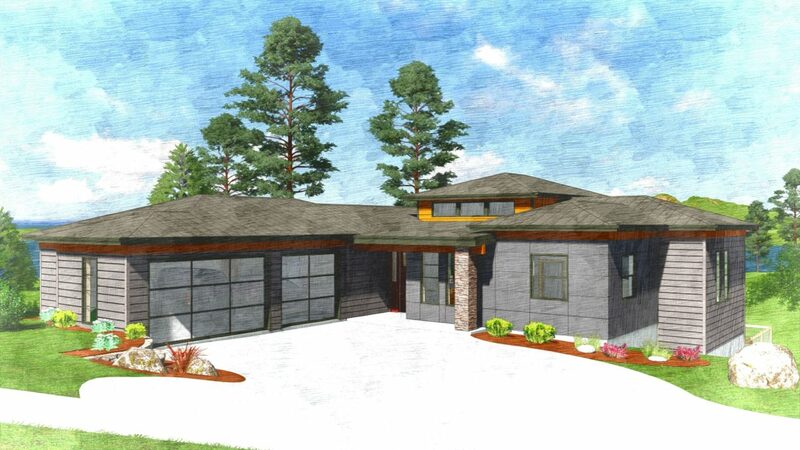 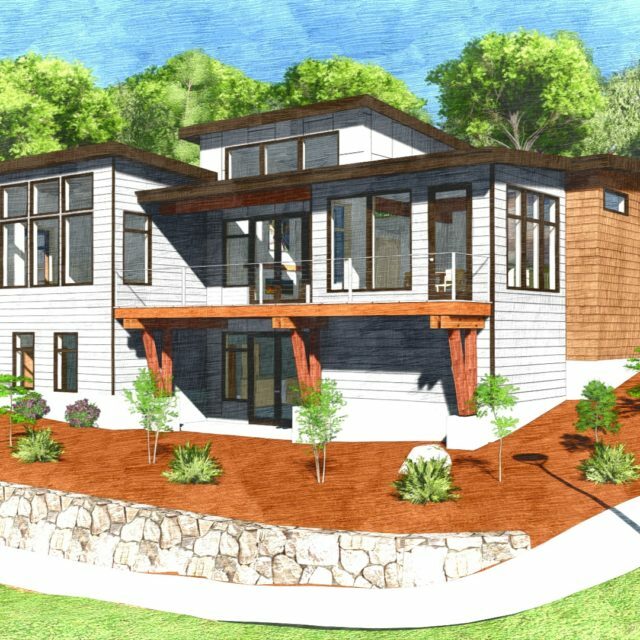 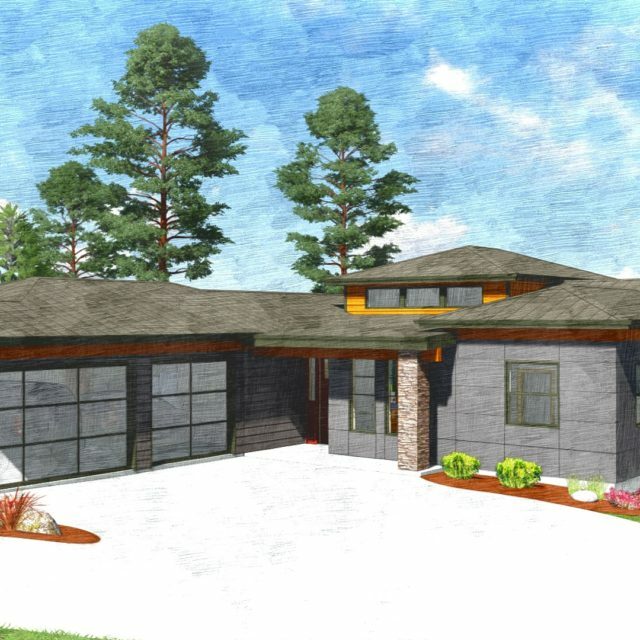 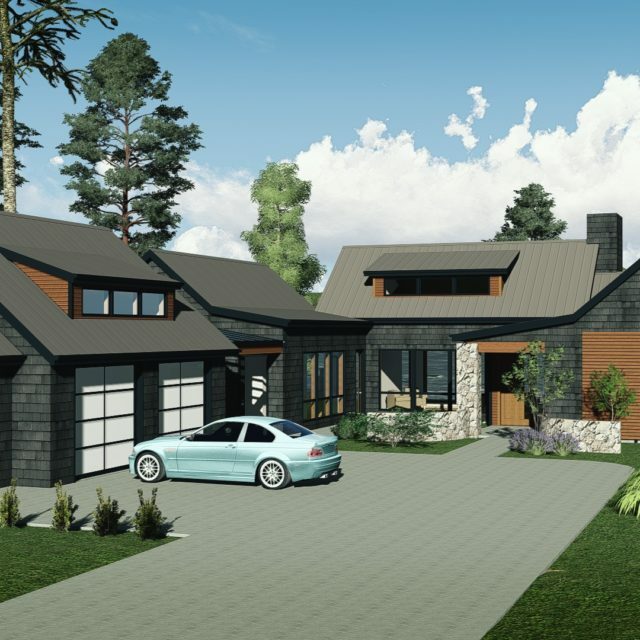 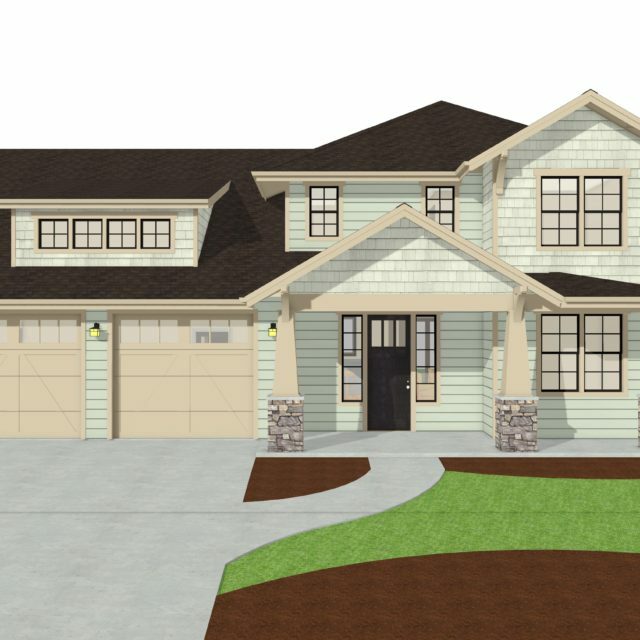 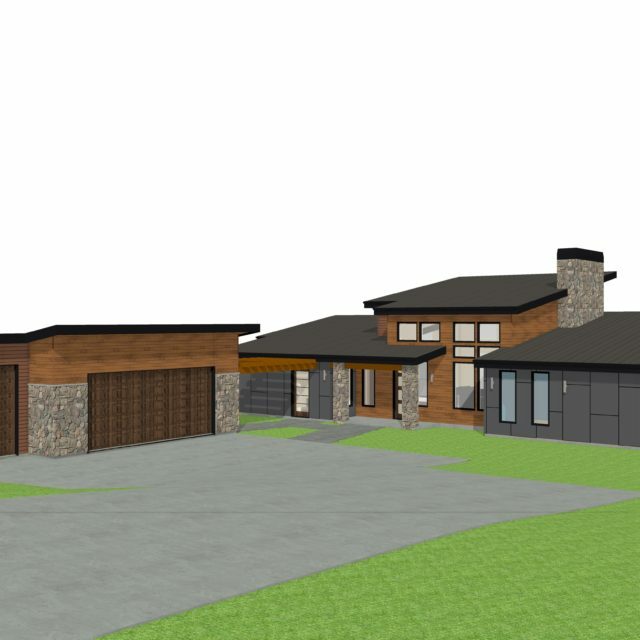 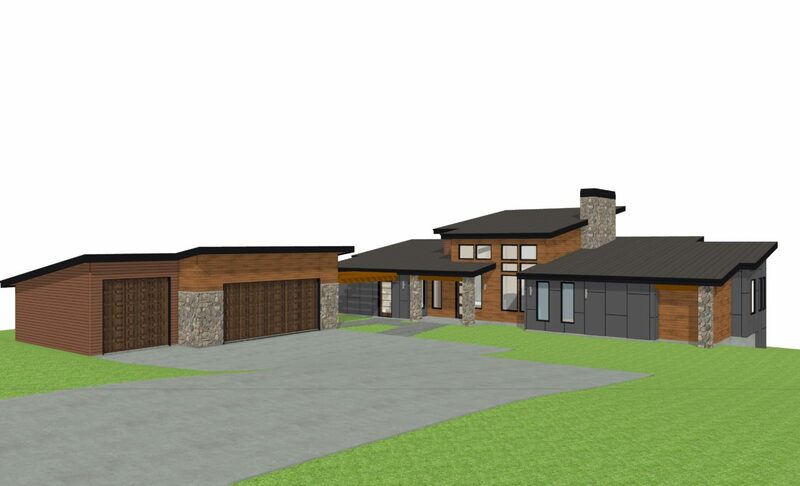 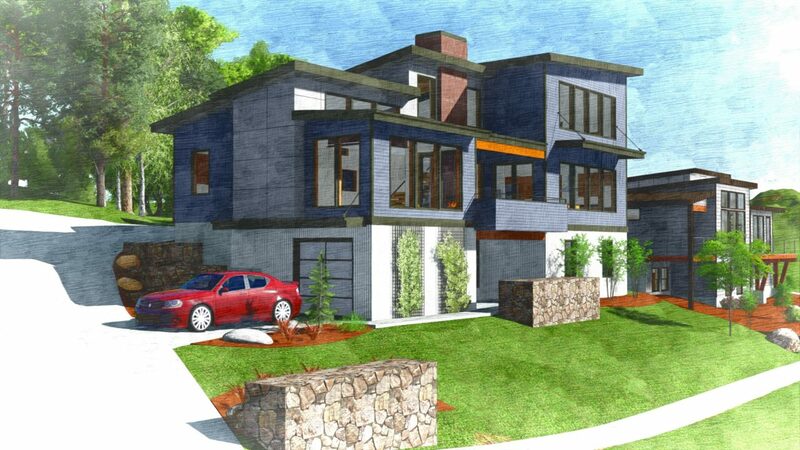 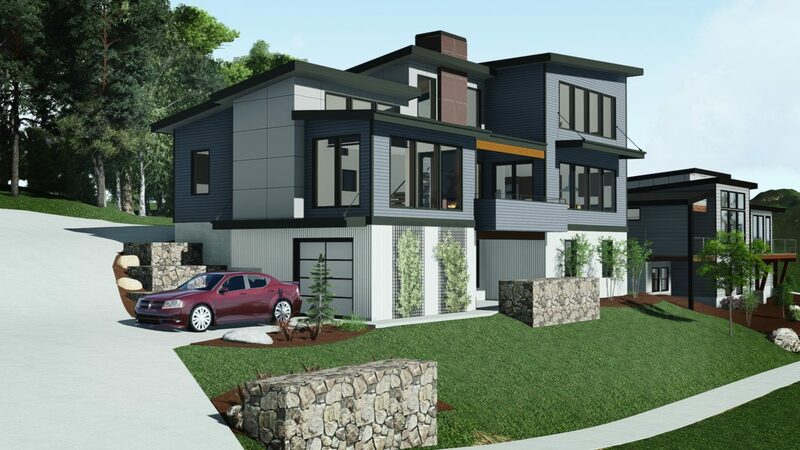 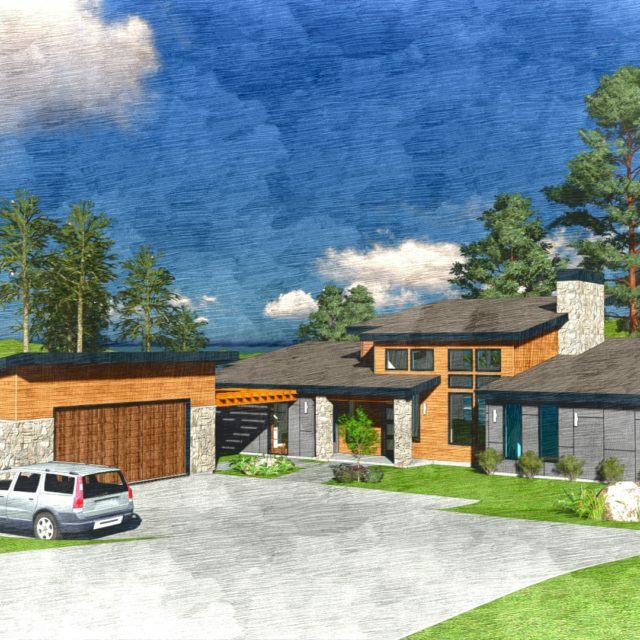 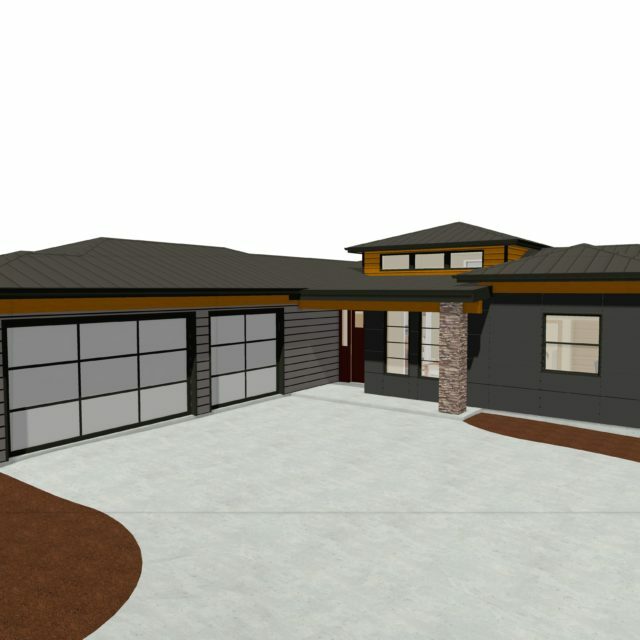 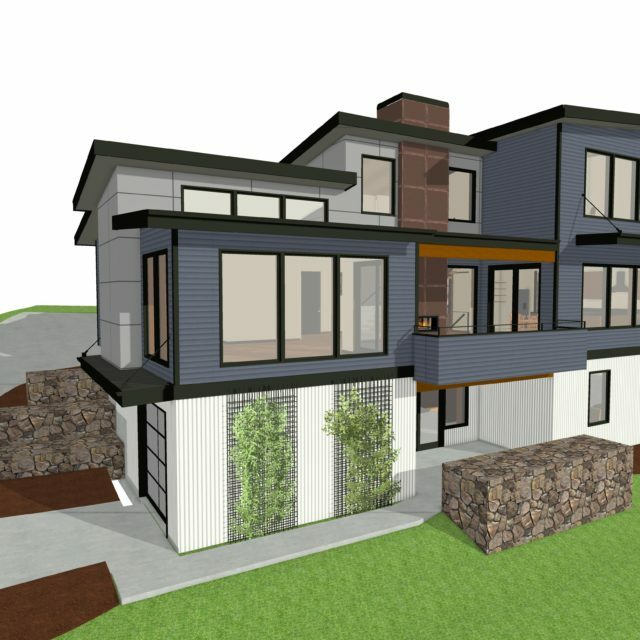 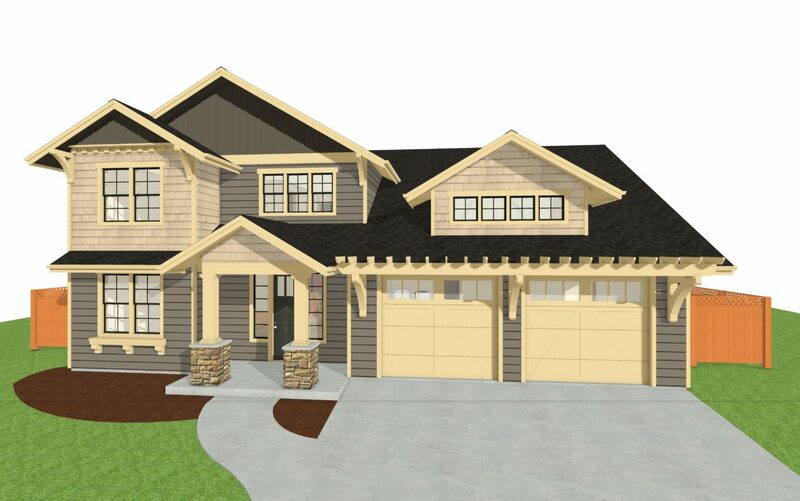 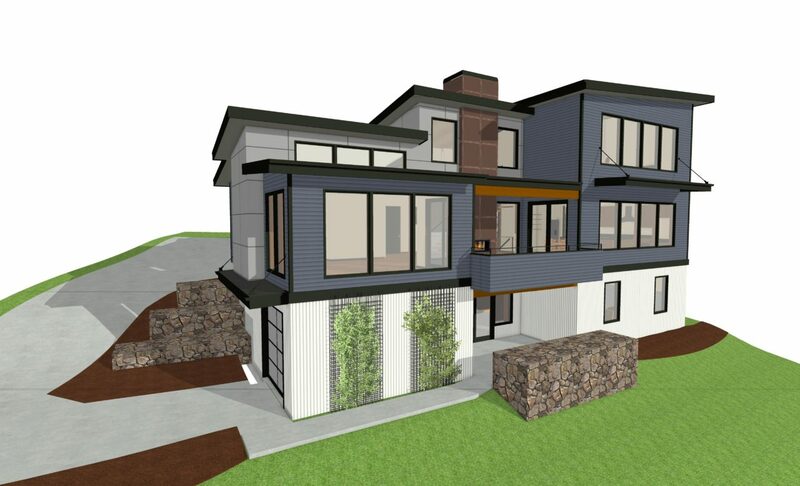 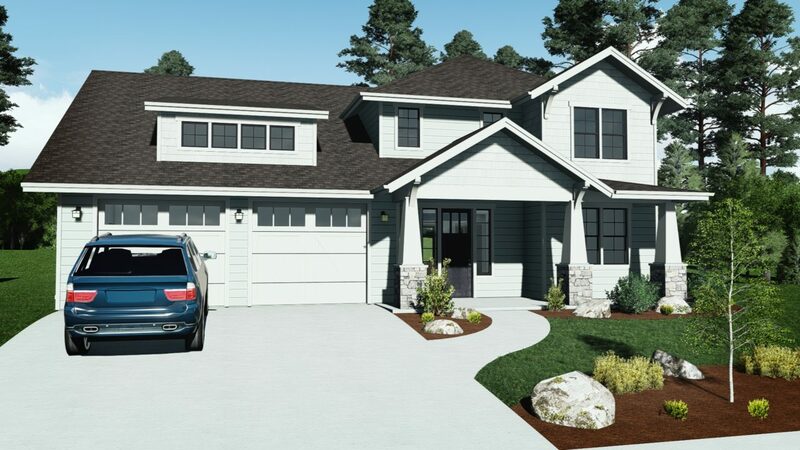 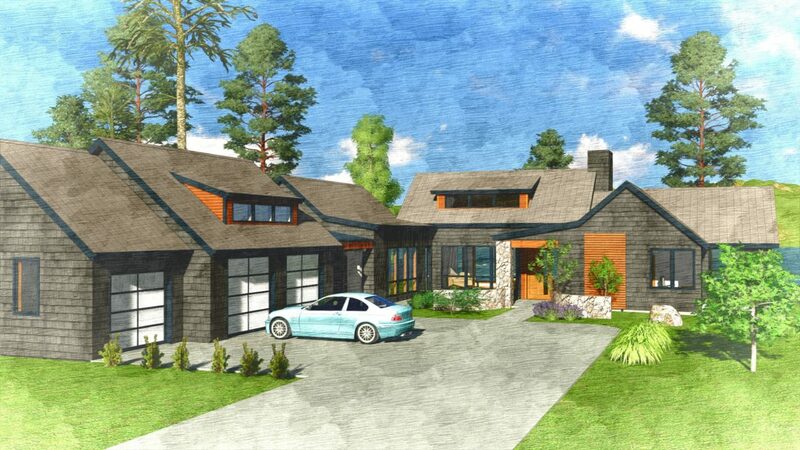 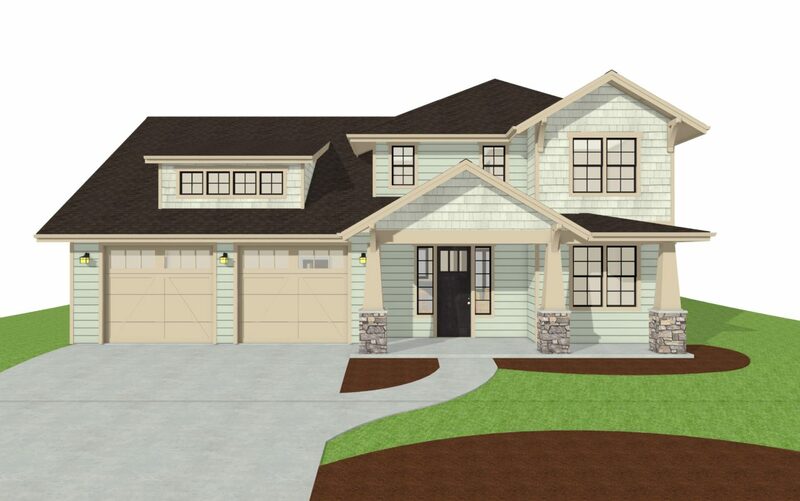 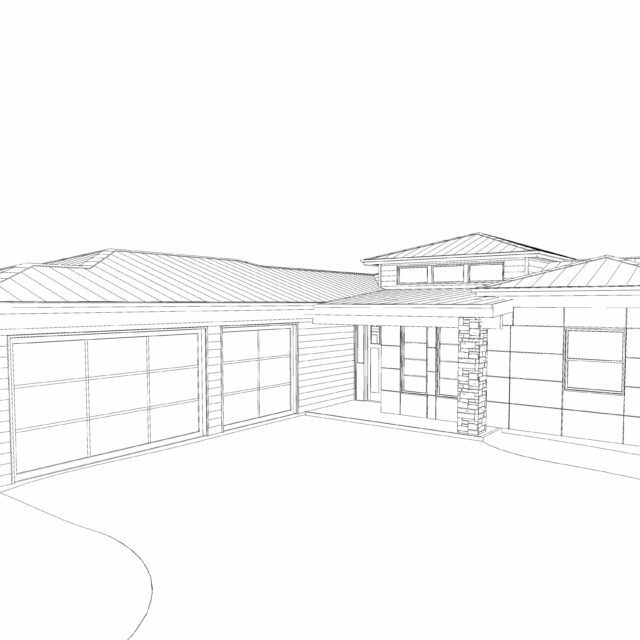 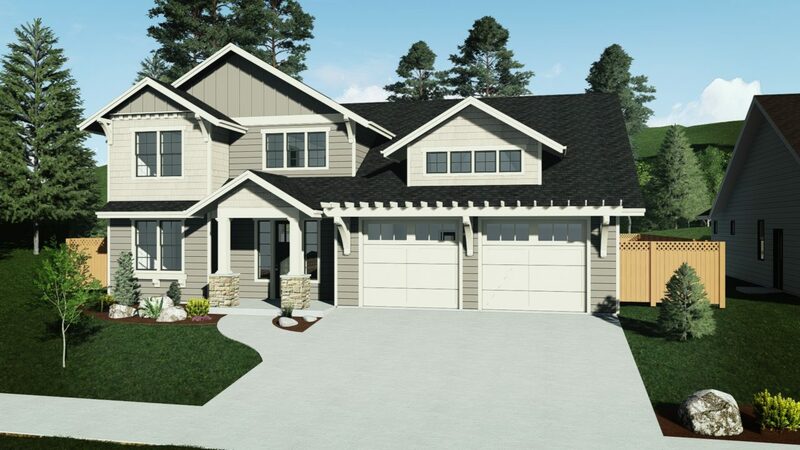 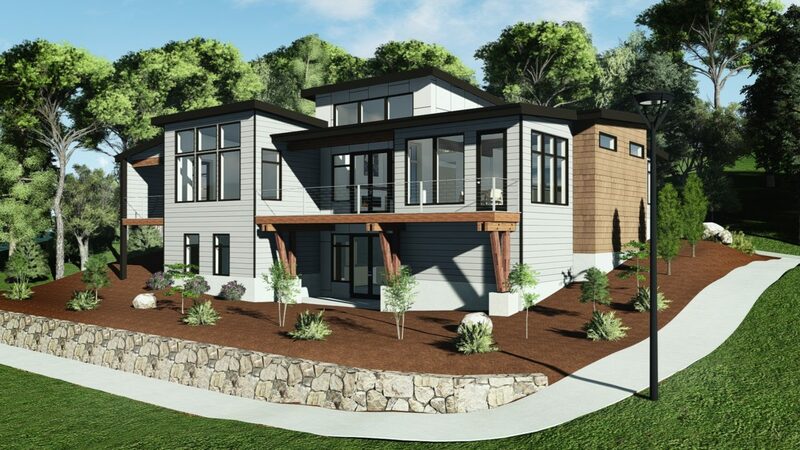 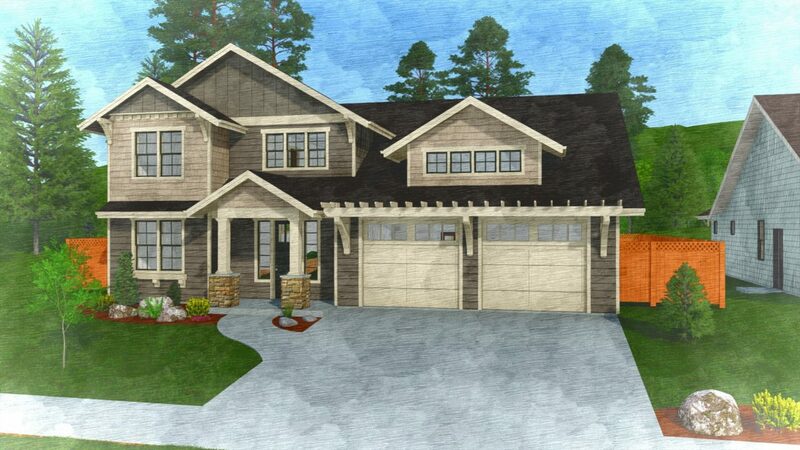 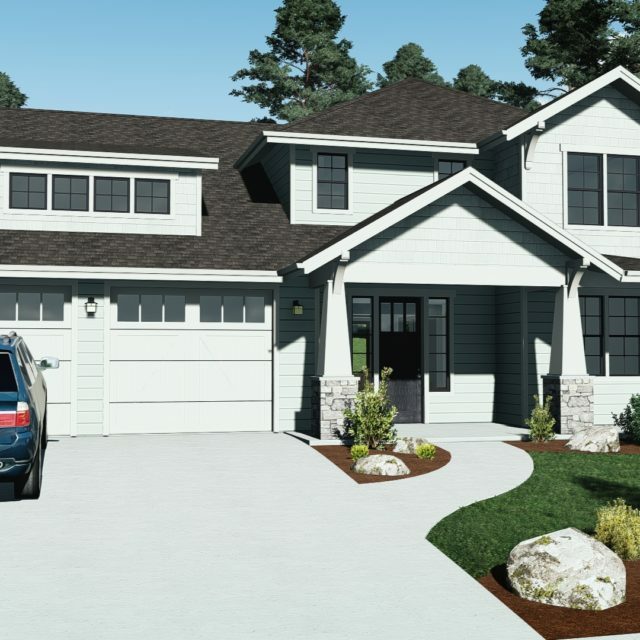 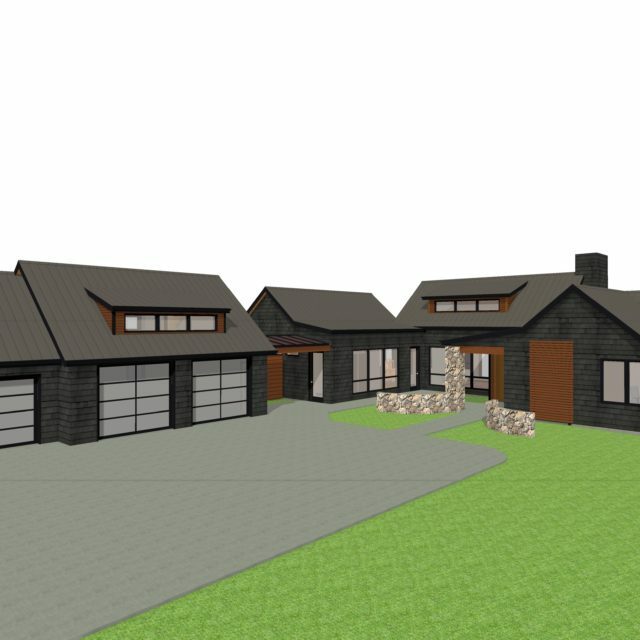 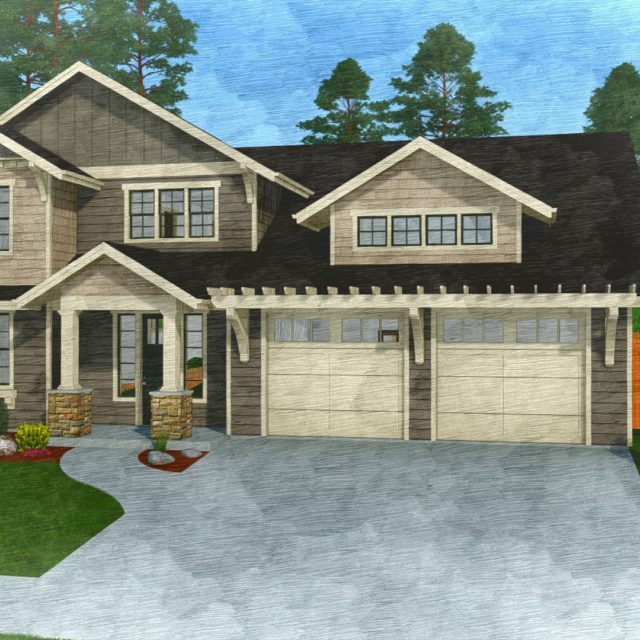 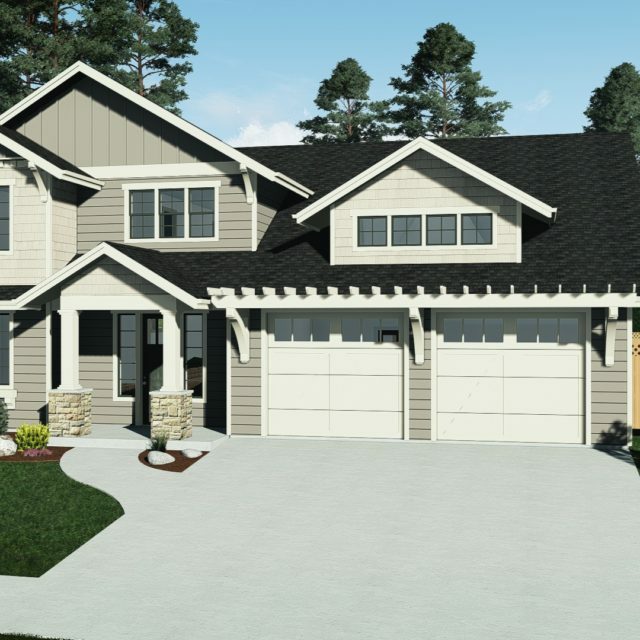 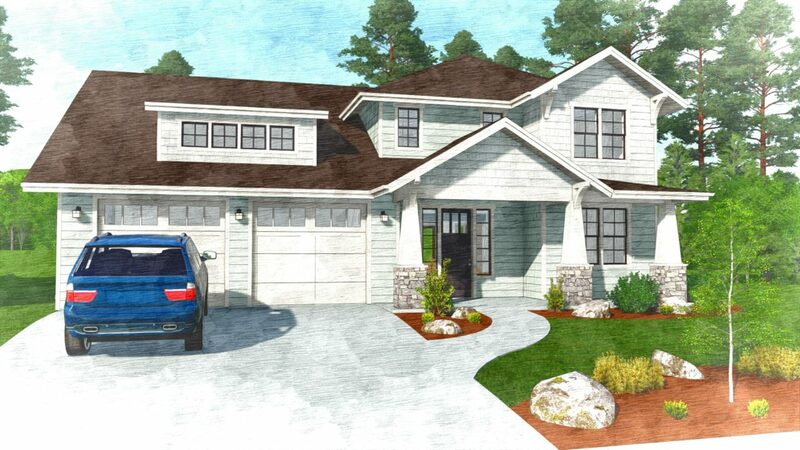 Our 3D design software will help you visualize your home and make confident, informed decisions. 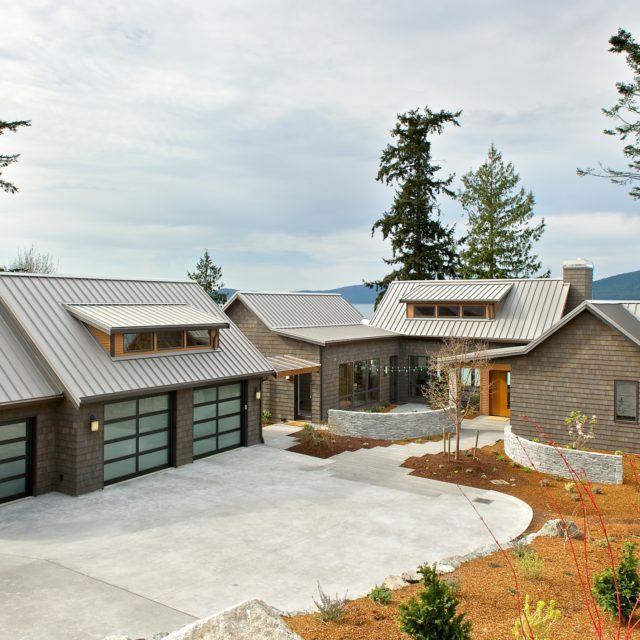 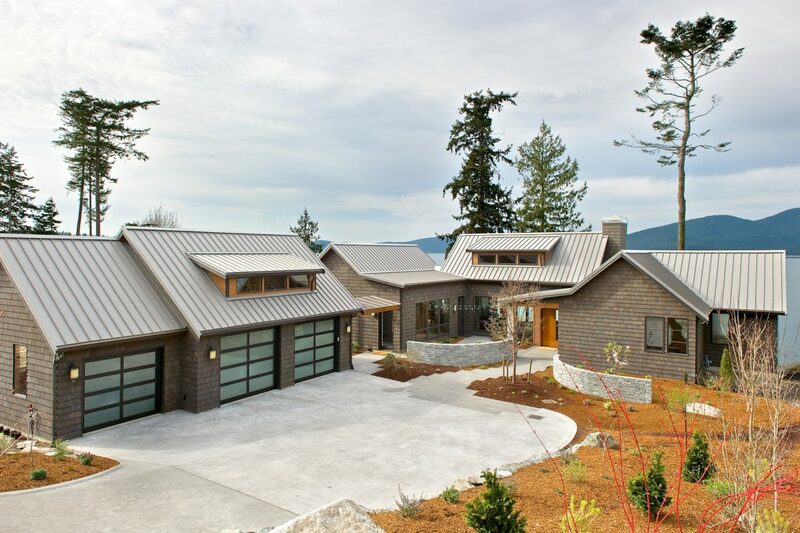 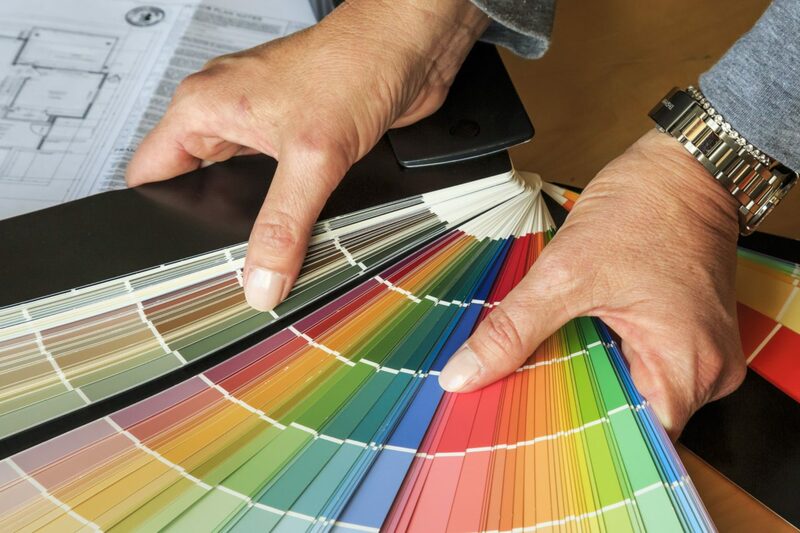 Once you have your home design, we’ll help select materials and finishes that will bring it to life. 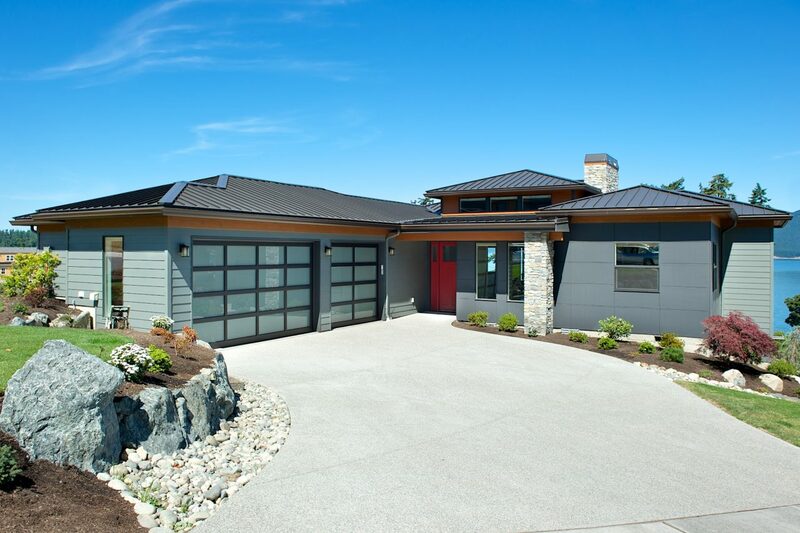 We have the experience to save you time and eliminate guesswork. 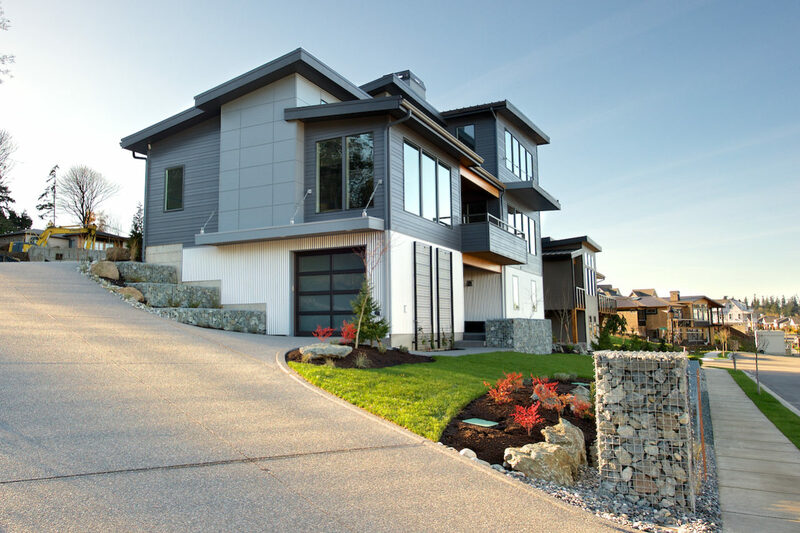 We also set up meetings with vendors and suppliers to give you access to the widest range of options. 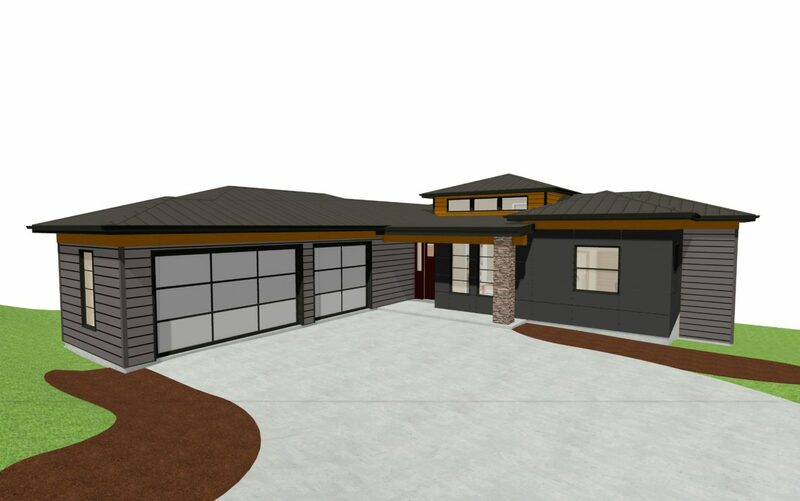 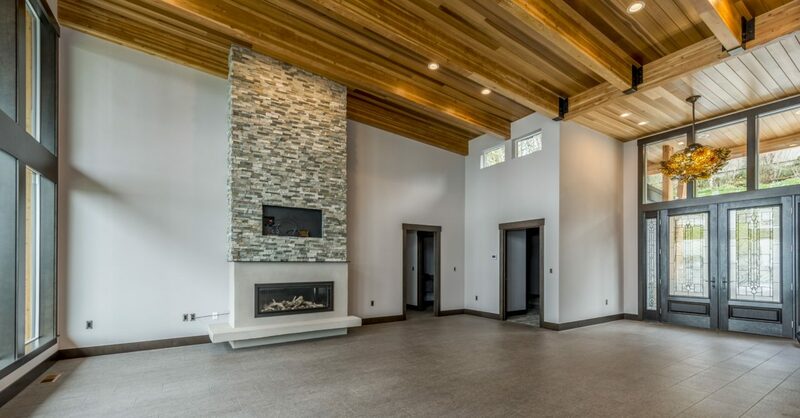 Once we have your home design and finish selections, we can give you a preliminary estimate on the overall construction cost. 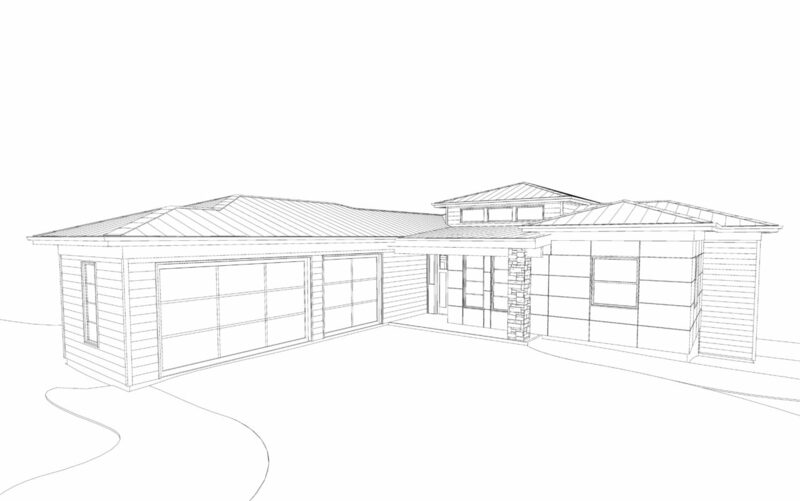 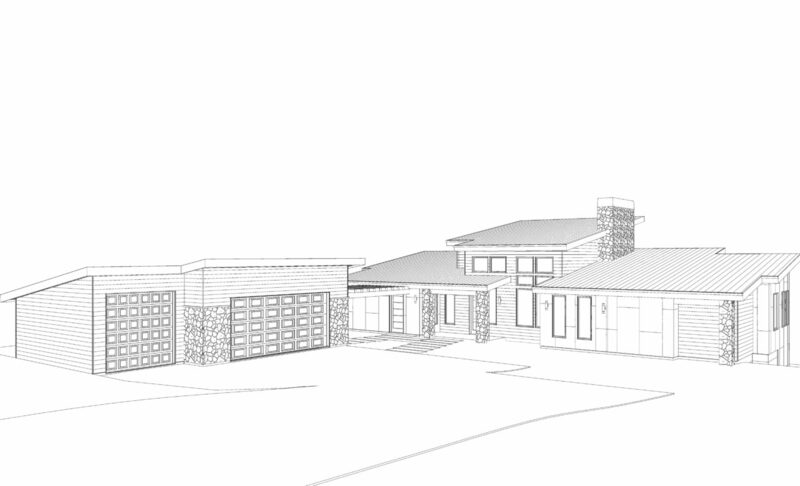 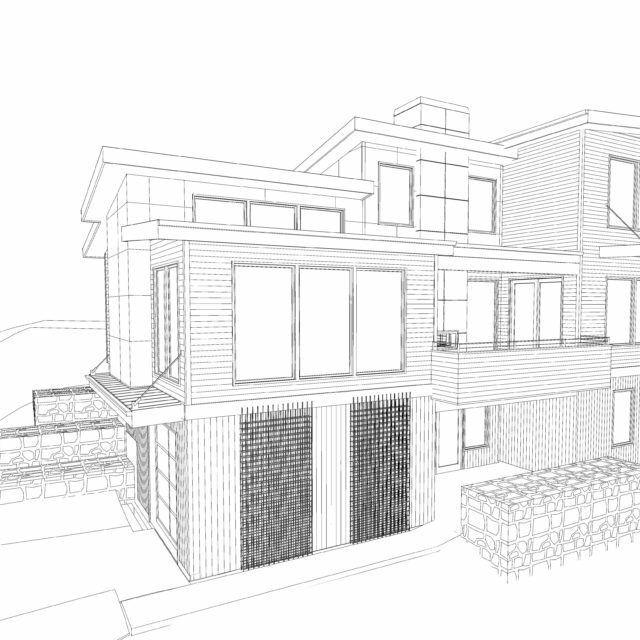 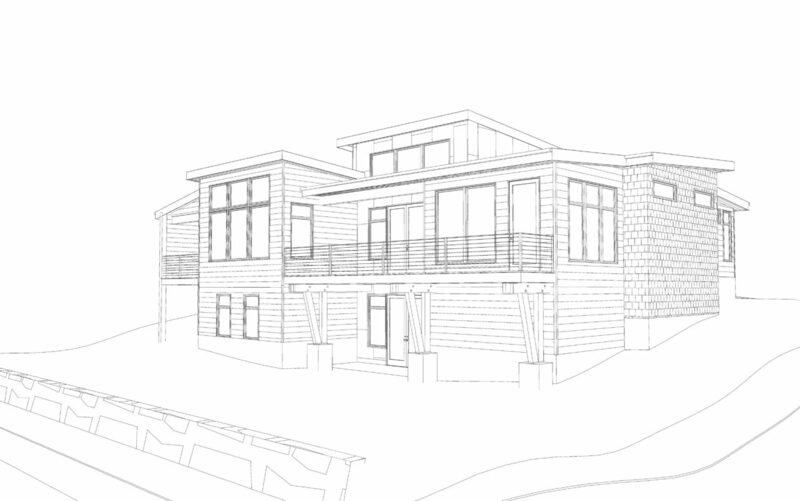 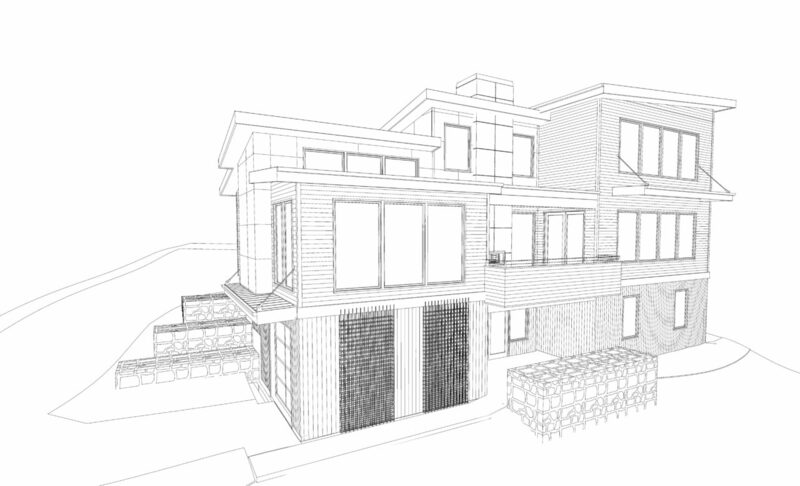 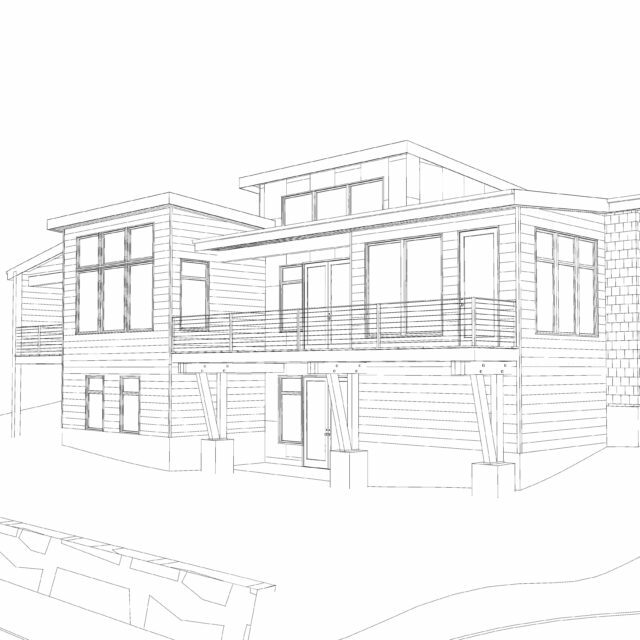 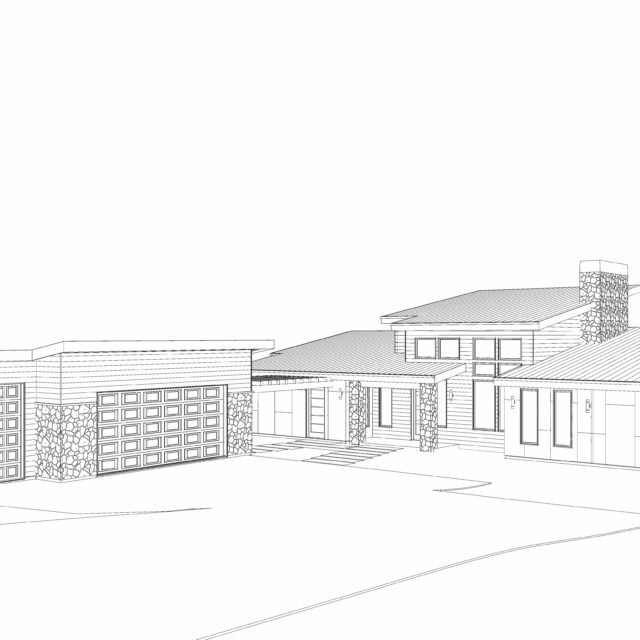 We do this before drafting final plans so you can easily make changes based on the estimate. 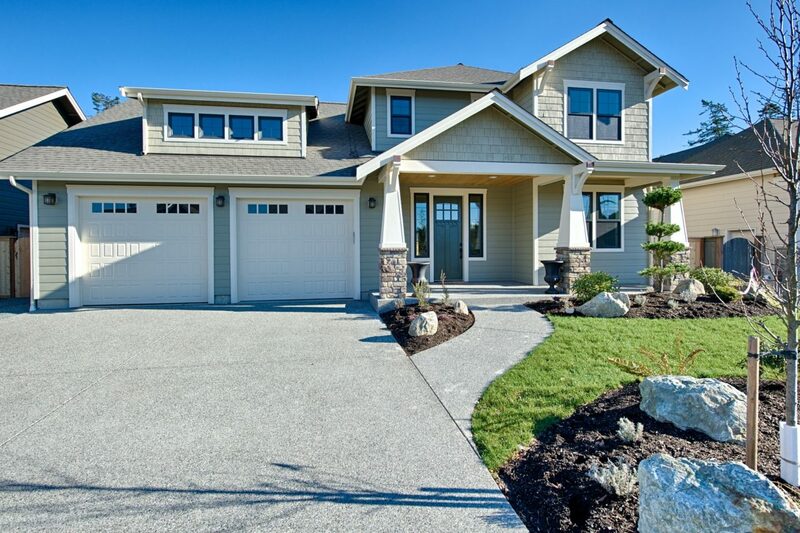 This ensures that the home of your dreams will stay in line with your budget. 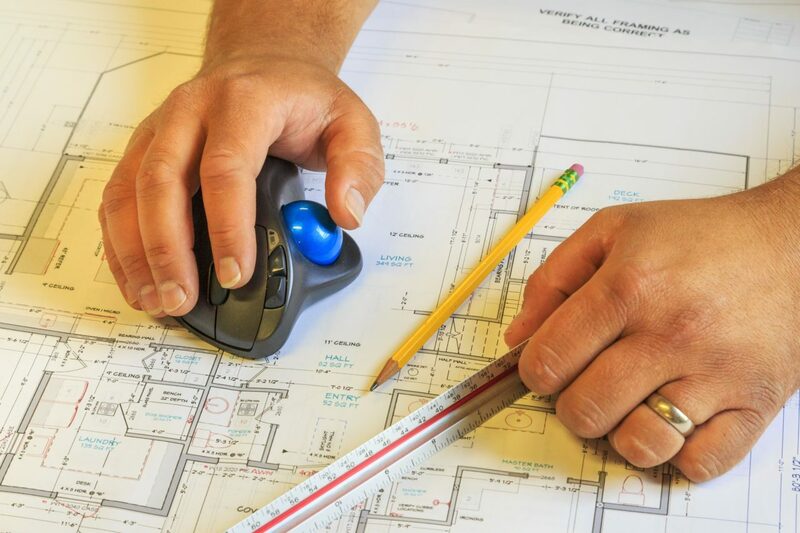 When the budget review process is finished, we draft construction blueprints, including all necessary details for permitting and construction. 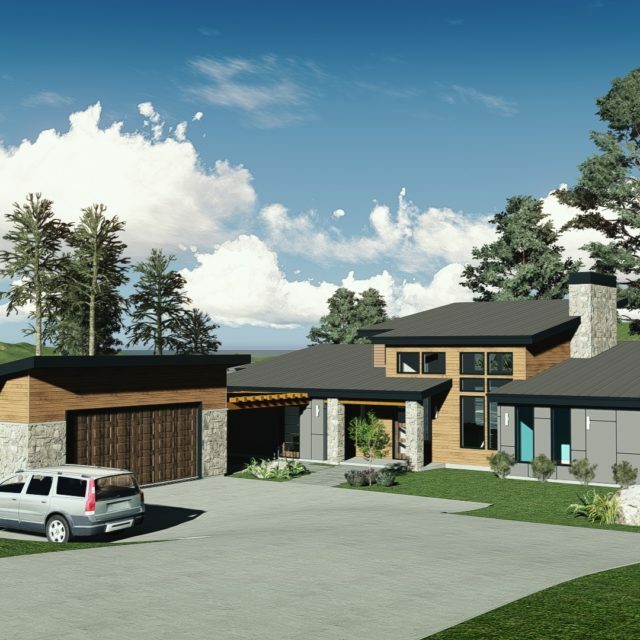 Our clear and comprehensive blueprints will guide the construction phase, reducing the need for changes in the field and keeping costly mistakes at bay. 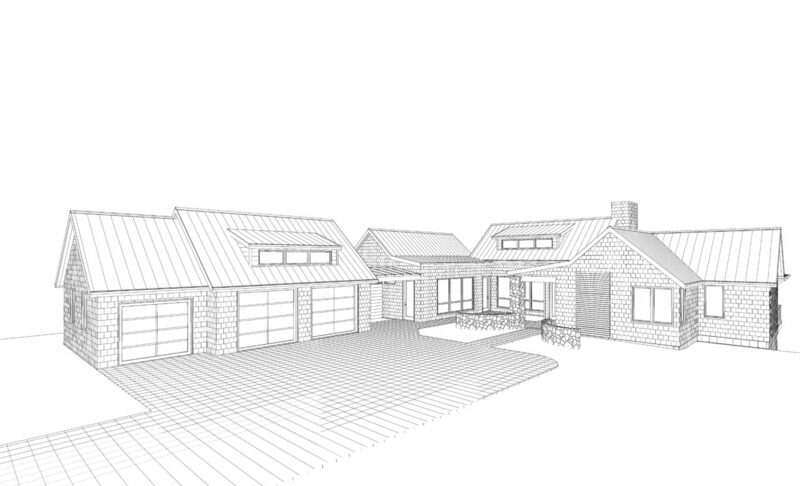 Once all permits are issued, we start construction. 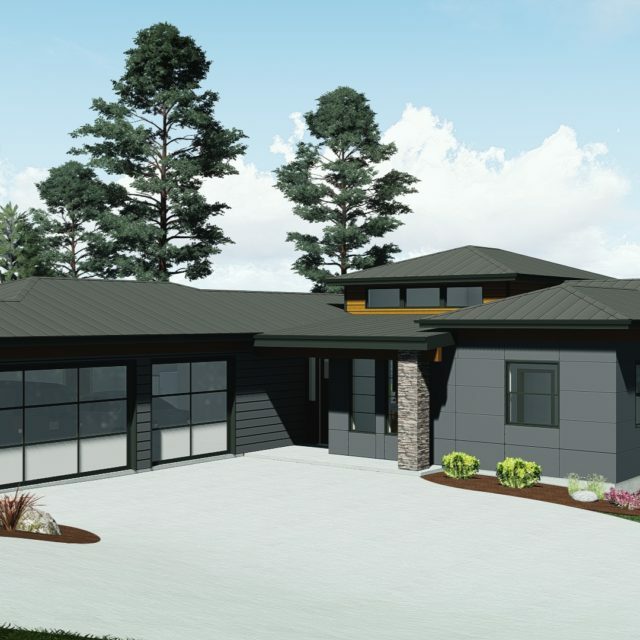 With our project managers and site supervisors overseeing every aspect of the process, we’ll keep your home build on schedule and on budget.